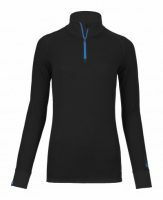 Since the year 2012 we have been selling Mammut Avalanche equipment, 5 years of development Mammut have nailed there product range down to a T.
History of Mammut and how they have Evolved ? After completing a three-year rope-making apprenticeship and working as a journeyman, mainly in Germany, Kaspar Tanner started work as a rope-maker in the Swiss town of Dintikon. This heralded the birth of Mammut. The “Barryvox VS 68” was developed on behalf of the Swiss army. 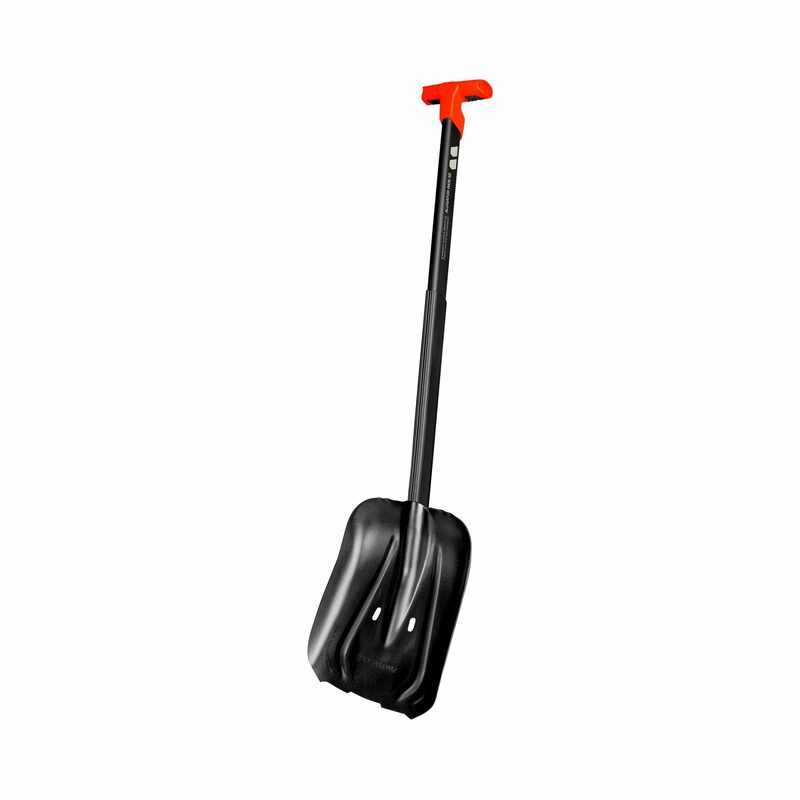 This avalanche transceiver significantly increases the chances of survival for people caught up in an avalanche and over the coming years it became a great success, with over 100,000 units produced. 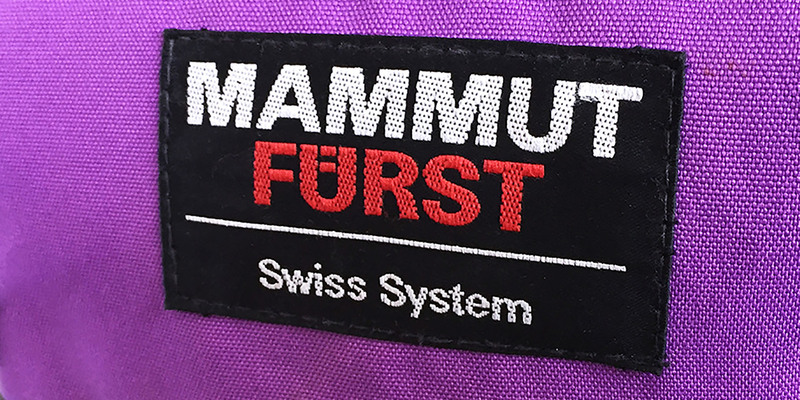 Mammut took over the Swiss backpack specialists “Fürst”. The brand was dissolved a few years later and from then on Mammut backpacks were produced. 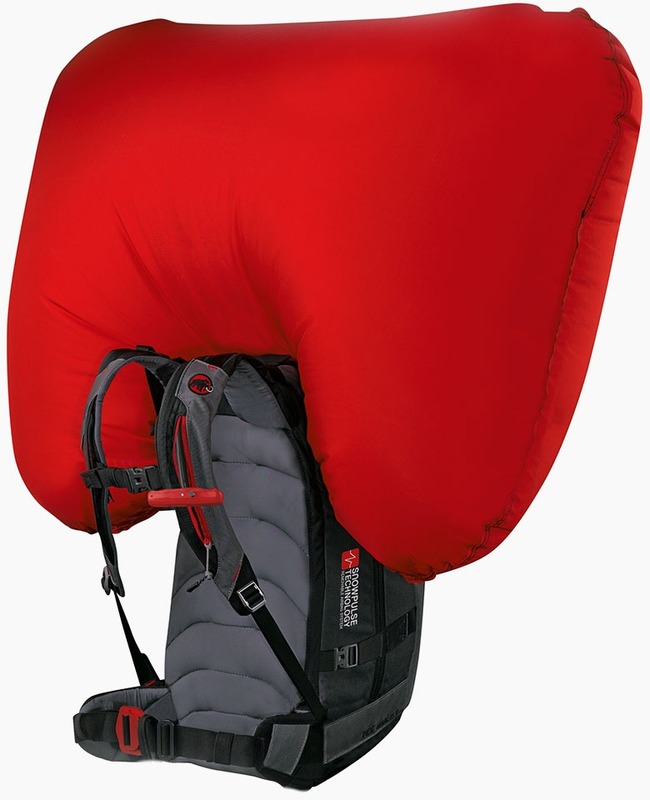 Mammut integrated the avalanche airbag system R.A.S (Removable Airbag System) developed by the Swiss company Snowpulse SA in its proven snow backpacks. 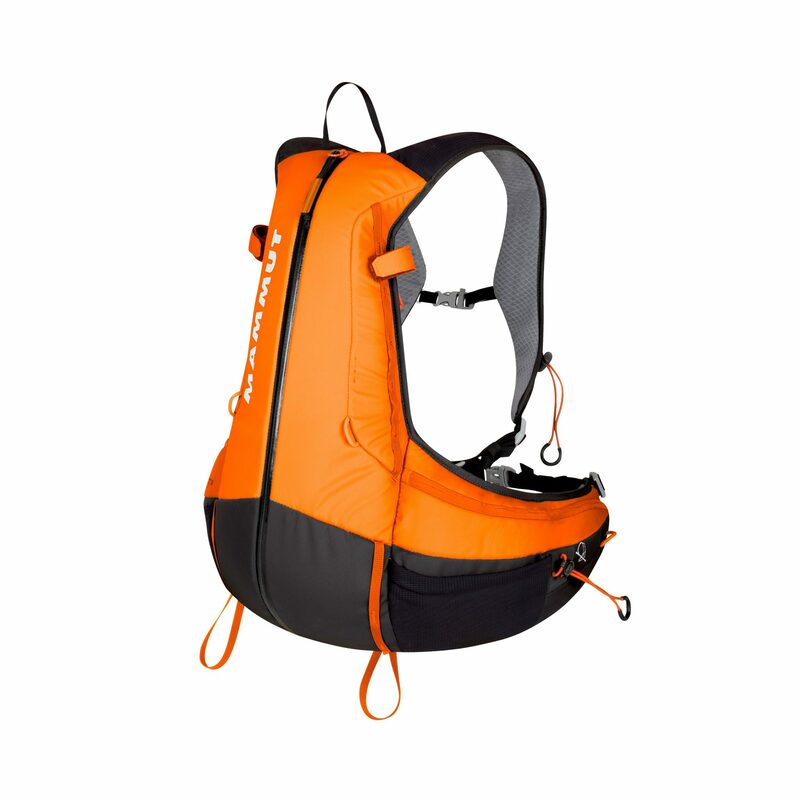 Specifically tailored to the needs of mountain guides and professionals, these systems offer customers the option of buying a basic model and then integrating the airbag system in other backpack models or volumes. The backpack can also be used without the airbag system in summer or around town. 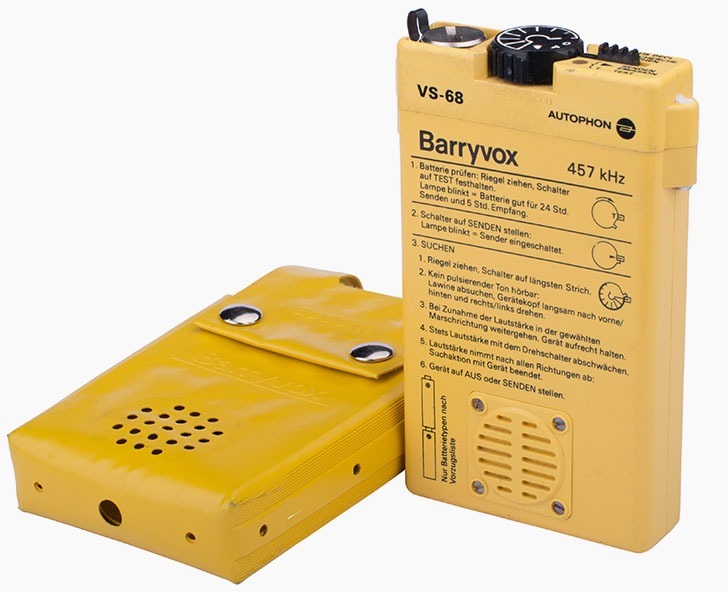 Since its launch, the Barryvox® has been an avalanche transceiver offering uncompromising reliability. Today, it stands for over 45 years of experience and is still developed and produced entirely in Switzerland. 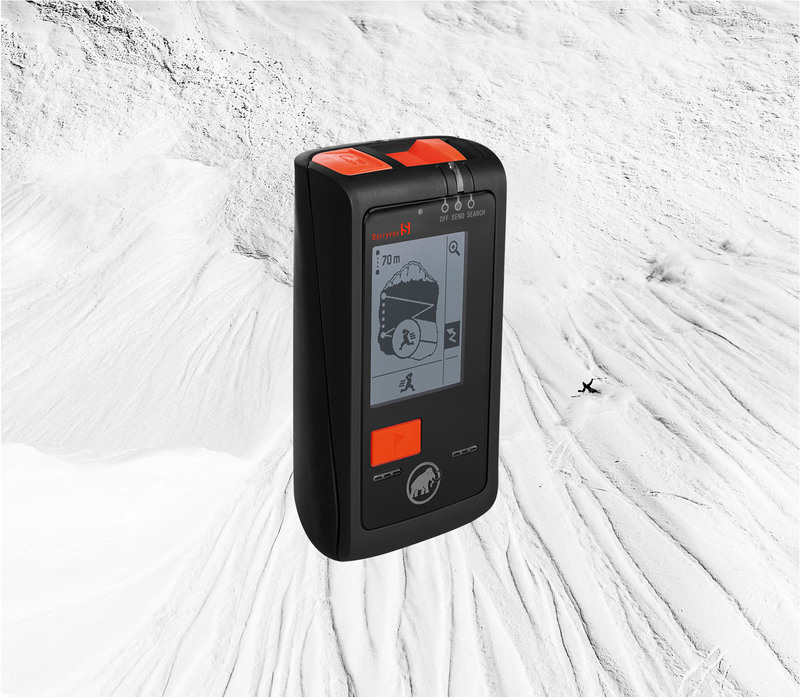 In the winter of 2017/18, Mammut is perpetuating this absolute reliability in the latest generation with the Barryvox® S and Barryvox®, while introducing significant improvements in both usability and performance. 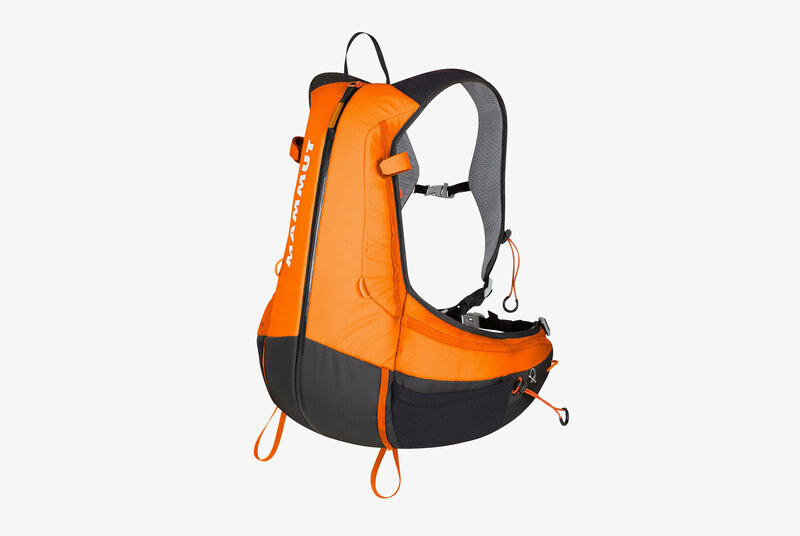 New to season 18/19 is the new touring Spindrift 14 backpack that includes a windshield and a new lightweight avalanche kit, We stock both of these at Snowsafe. Please head over to the following categories for more information about the Mammut Avalanche Equipment and the products we offer.